Purple bloem Babies for Sylvie. 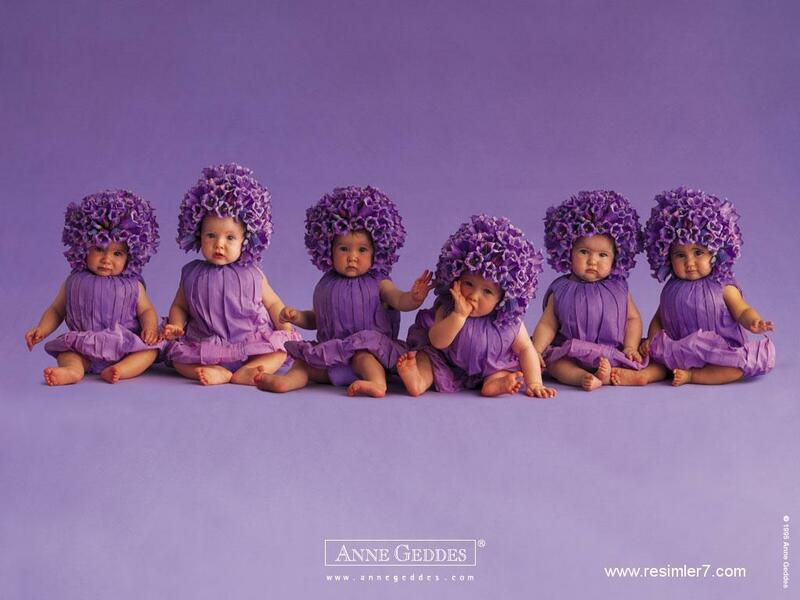 A purple bloem garden of babies, Sylvie's favoriete color :). HD Wallpaper and background images in the Sweety Babies club tagged: babies art anne geddes purple sylvie flowers. Karen, You find the most beautiful flower babies for me ! WoW I really love this picture. You're very kind Karen, and make me happy ! Purple Color & Baby Lover Sylvie.! Thanks again you two! I'm so happy you both like the picture! Hey Karen easy for you : You knew my favorite color !